More and more outdoor spaces are looking and feeling more like their indoor counterparts. Whether we are talking about outdoor kitchens and their comfort and convenience, or new outdoor furniture trends, aside from the ambiance, it’s becoming more difficult to tell where the interior of your home ends and the exterior begins. From comfortable cushions, contemporary designs, to stylish rugs and ambient lighting, entertaining outdoors has never been easier. Another trend that can bring your gatherings to the next level is the installation of outdoor curtains. Here are a few benefits of having Sunbrella outdoor curtains. The different materials that things are made to serve a variety of purposes. Some for fashion, some for function, some do both. While aesthetics are important and enhance any experience, it’s the practical application of the material and the results it provides that is a top priority. Whether we’re talking about leather shoes or aluminum siding, the ultimate goal is to provide comfort and style for the former, and protection from the latter. One material that offers superior performance in terms of both fashion and function is stainless steel. This is why DelSol grills build their highly engineered, durable grills out of it. Outdoor furniture can provide a comfortable retreat from the distractions of a busy day. Being able to step away to your quiet, serene patio, knowing you’ll find a relaxing spot to unwind is a great feeling. 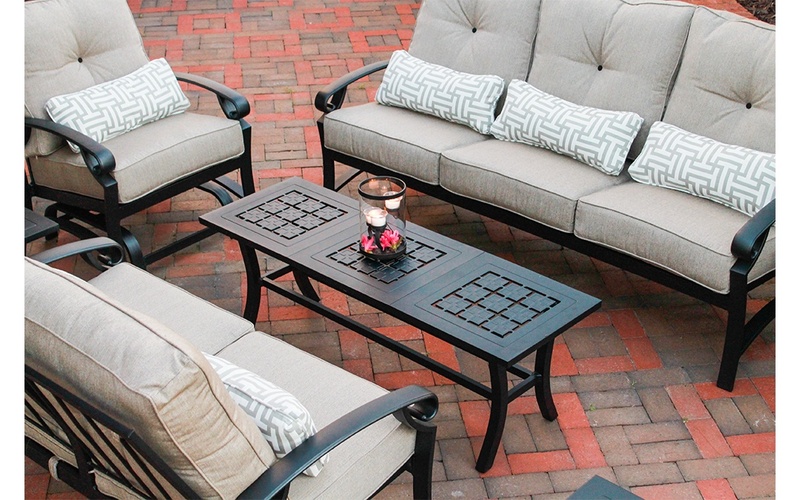 Quality patio furniture also makes entertaining and hosting friends and family all the more enjoyable. If you haven’t purchased patio furniture in a while, you may be surprised at the design trends and advancements that have been made over the years. When it comes to patio furniture for your home, it’s important to make quality and craftsmanship a priority. This is what sets Crimson Casual apart. Grilling is an experience. It is filled with sounds, smells, sights, and eventually taste. 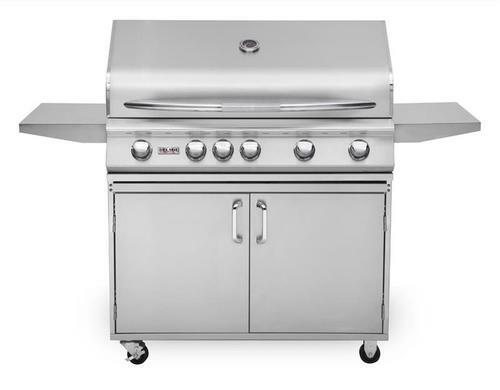 Whether you prefer the traditional hot dogs and hamburgers or have a highly engineered routine for the perfect steak or are branching out to new things like grilling salmon on cedar planks; your grill is a pretty versatile appliance when you think about it. And as versatile as your skillset may be, you need a grill that can keep up and handle everything you throw at it, or on it. A nice evening outdoors in south Louisiana shouldn’t be cut short by a lack of light. 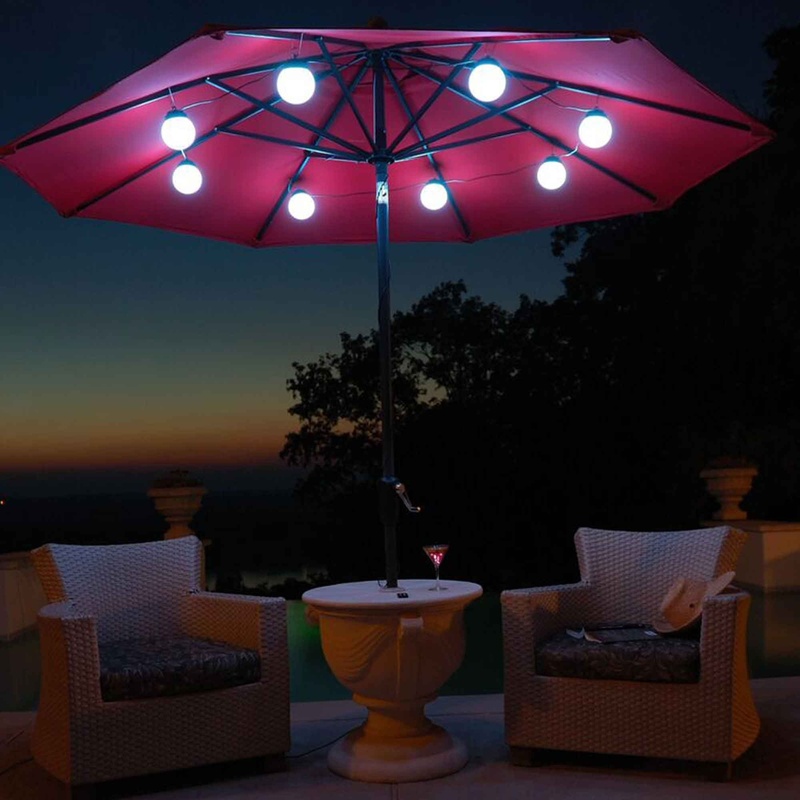 In fact, with the right outdoor lighting, when the sun goes down, they party can get started. While there are a number of options when it comes to illuminating your backyard or patio area, many of them can drastically limit the ambience you’ve worked so hard to create. But not LED lighting. LED outdoor lighting has a number of advantages over traditional halogen lights. Here are a few. Whether we are talking about a front door, an oven door, a garage door, a screen door, or even a cabinet door; doors are designed to either keep things in, keep things out, or a combination of the two. The doors around your fire place provide safety, comfort, and aesthetics. It’s important that these doors are well maintained so they can continue to accomplish these tasks for years to come. Outdoor cooking is an experience. 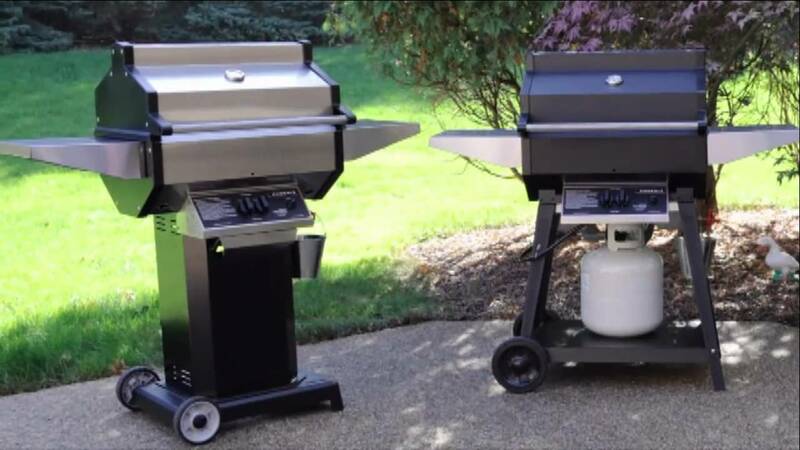 Whether you like flipping burgers on a sunny summer day, or creating culinary masterpieces over an open flame, the type of grill you use can make all the difference in the world. When it comes to grill choice you have a number of choices. From style and size to fuel source and accessories, you truly can have a grill that meets your exact specifications. 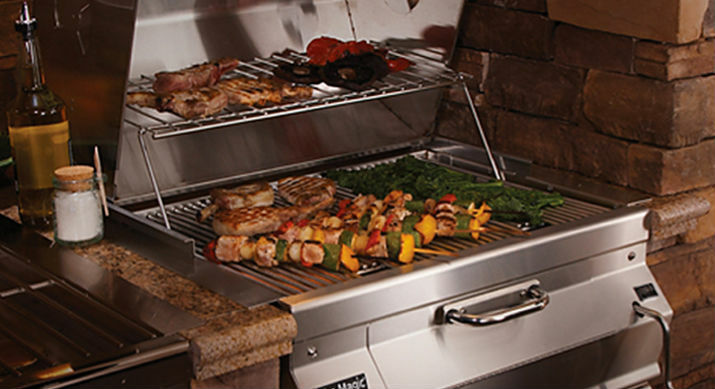 Grills engineered by Fire Magic are no exception, but they are exceptional. Winter weather in Baton Rouge means a reprieve from the heat and humidity. It also means that between the falling temperatures and early sunsets, less time will be spent outdoors, specifically on your outdoor furniture. 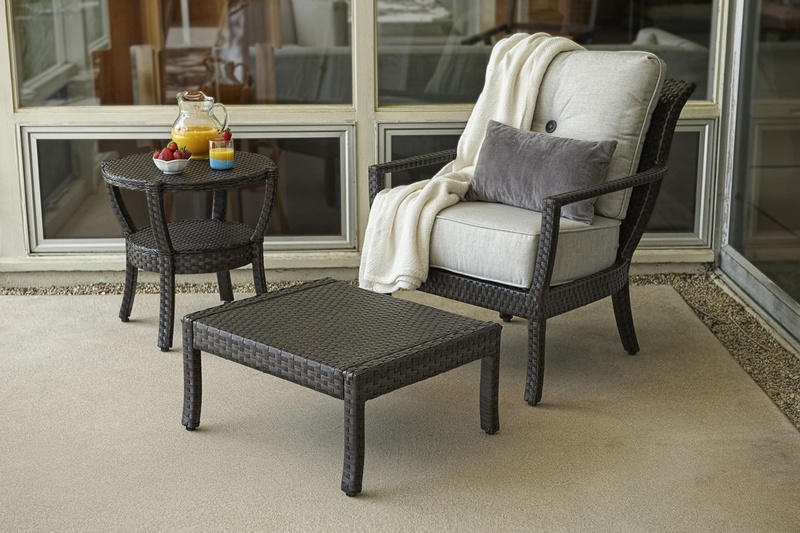 With long summers and short winters, quality outdoor furniture is a staple of your home during most of the calendar, which makes Sunvilla a great option for your patio or deck. Sunvilla was founded by industry experts that excel in both the manufacturing and retail sides of the outdoor furniture sector. They offer a variety of styles, fabrics, and finishes that are durable, fashionable, and functionable. 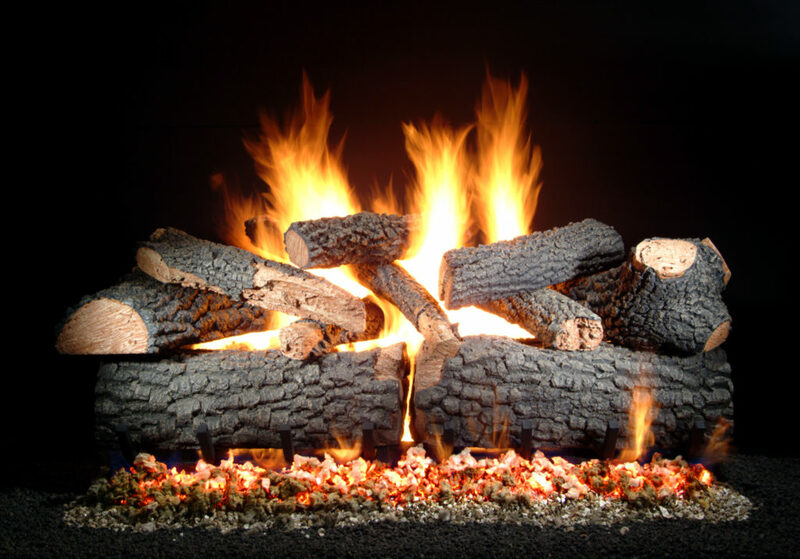 Gas Log Fireplaces in Baton Rouge: How Long Do Gas Logs Last? It took a while, but it finally happened. With frost on the ground and temperatures falling below freezing, it’s time to get the fireplace ready for winter. A warm fire creates the perfect ambience on a cold winter evening, especially around the holidays. 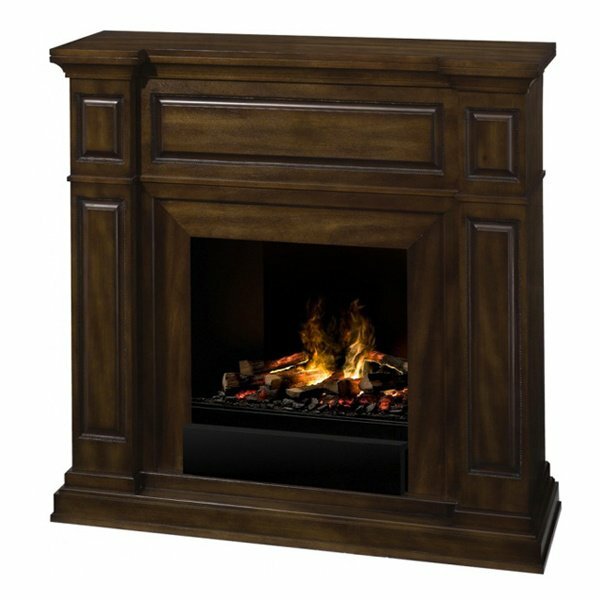 If you have a gas fireplace you now how easy and convenient it is to get a fire started. But have you ever wondered how long they last? Obviously, they are more durable than firewood, and with some simple routine maintenance, you can increase their longevity; but it’s important to know when and how to replace your gas logs when the time comes. This is the time of the year when the coats come out of the attic, the air conditioner takes a break, and your fireplace gets a workout to warm up your home. Today there are more fireplace options than ever before. The fireplace has evolved from a brick and mortar square that burns wood in your living room to a space that can provide a variety comfort and convenience options.